VANCOUVER, March 18, 2019 /PRNewswire/ – InMed Pharmaceuticals Inc. (“InMed” or the “Company”) (TSX:IN; OTCQX:IMLFF), a biopharmaceutical company developing a proprietary biosynthesis platform technology for the manufacturing of pharmaceutical-grade cannabinoids as well as an R&D pipeline of medications targeting diseases with high unmet medical needs, today announced the publication of the first in a series of pending patent applications directed to the Company’s biosynthesis platform technology for the manufacturing of pharmaceutical-grade cannabinoids. International Patent Application No. PCT/CA2018/051074, which recently published as WO2019046941, entitled ‘METABOLIC ENGINEERING OF E. COLI FOR THE BIOSYNTHESIS OF CANNABINOID PRODUCTS’, addresses the enablement and maximization of cannabinoid production through optimization of the precursor substrates needed to support specific cannabinoid synthesis. This application, as well as two more recently-filed U.S. provisional patent applications, also cover various elements required to enable functional cannabinoid synthase production in an E. coli system. The Company will actively seek to convert these two follow-on provisional applications, and subsequent provisional patents from new patent families, into additional Patent Cooperation Treaty (“PCT”) applications in all major commercial jurisdictions, in due course. This news release contains “forward-looking information” and “forward-looking statements” (collectively, “forward-looking information”) within the meaning of applicable securities laws. Forward-looking information is based on management’s current expectations and beliefs and is subject to a number of risks and uncertainties that could cause actual results to differ materially from those described in the forward-looking statements. Forward-looking information in this news release includes statements about: the granting of the provisional patents, and the commercial protection they would provide for InMed’s biosynthesis platform technology; converting the provisional patents, and subsequent provisional patents from new patent families, into PCT applications in all major commercial jurisdictions, in due course; positioning InMed at the forefront of innovative technologies to enable the manufacturing of pharmaceutical grade cannabinoids through biosynthesis; the transformational potential of InMed’s innovation in the manufacturing of pharmaceutical-grade cannabinoids; providing new avenues to drug manufacturing that may ultimately benefit patients via cannabinoid-based therapeutics; and developing a proprietary biosynthesis system for the manufacturing of pharmaceutical-grade cannabinoids, as well as a pipeline of cannabinoid-based medications that target diseases with high unmet medical needs. 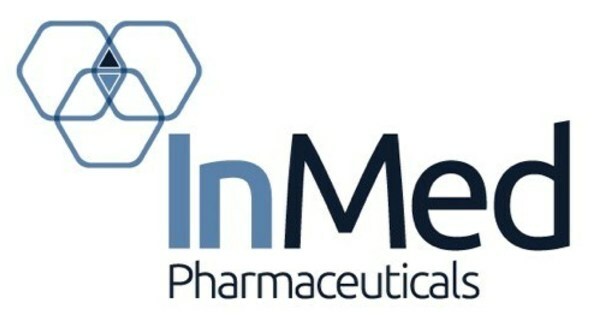 With respect to the forward-looking information contained in this news release, InMed has made numerous assumptions regarding, among other things: continued and timely positive preclinical and clinical efficacy data; the speed of regulatory approvals; the effectiveness of patent protection; demand for InMed’s products; and continued economic and market stability. While InMed considers these assumptions to be reasonable, these assumptions are inherently subject to significant business, economic, competitive, market and social uncertainties and contingencies. Additionally, there are known and unknown risk factors which could cause InMed’s actual results, performance or achievements to be materially different from any future results, performance or achievements expressed or implied by the forward-looking information contained herein. Known risk factors include, among others: the provisional patents may not be granted on a timely basis, or at all; the PCT applications may not be accepted on a timely basis, if at all; the provisional patent and subsequent PCT protections may not provide the desired level of commercial protection; InMed may not be able to position itself at the forefront of innovative technologies to enable the manufacturing of pharmaceutical grade cannabinoids through biosynthesis, and such innovations may not have the desired transformational potential; InMed may not be able to provide new avenues to drug manufacturing that ultimately benefit patients via cannabinoid-based therapeutics; regulatory filings may not be filed or approved on a timely basis, or at all; clinical trials may not proceed as anticipated; economic or market conditions may worsen; and InMed’s proprietary biosynthesis manufacturing process and drug development programs may not deliver the expected level of results. 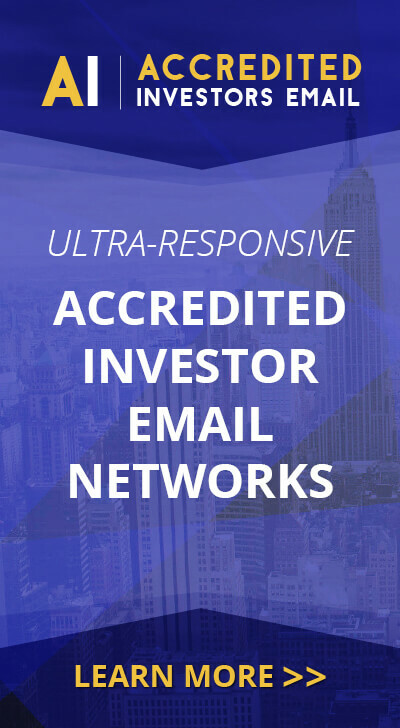 A more complete discussion of the risks and uncertainties facing InMed is disclosed in InMed’s most recent Annual Information Form and other continuous disclosure filed with Canadian securities regulatory authorities on SEDAR at www.sedar.com.